Ratalakia Games has dated the arcade title Super Weekend Mode for Switch. It’ll be launching via the eShop on April 12, the company announced today. 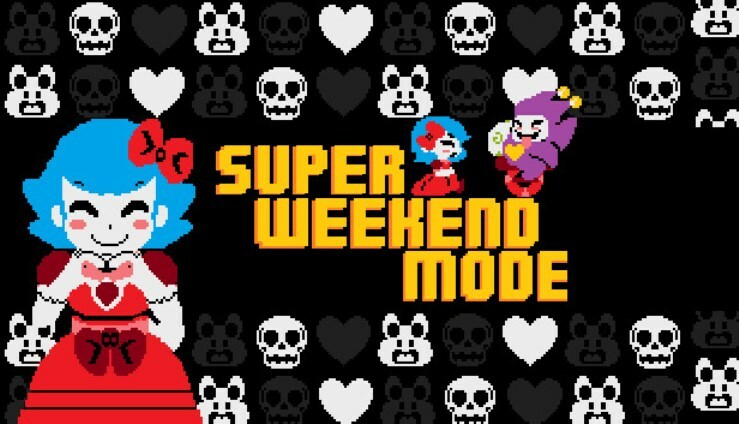 Super Weekend Mode will cost $4.99 / €4.99 on the Switch eShop.